1. Hover over the cover photo below. 2. Save the image to your computer. On a PC use right mouse button, “Save Image As…”. On a Mac, hold down command and click the image. 3. Upload the pic as your cover photo. 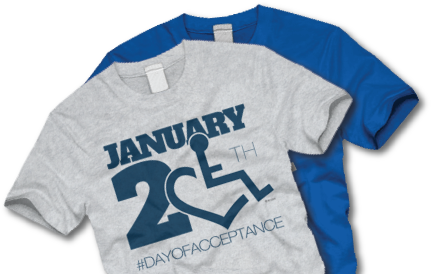 January 20th is a project of 3E Love. Copyright © 2014 3E Love, LLC.  The wheelchair heart symbol is a registered trademark of 3E Love, LLC. Use of mark or likeness of it is prohibited.